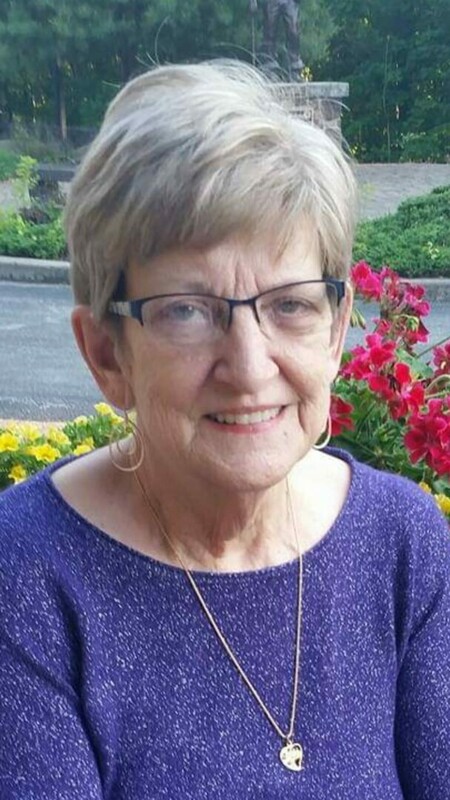 Eleanor Margaret Staley, 74, of Murphysboro, passed away at 2:10 a.m. Saturday, October 27, 2018, at her residence, that she had made with her daughter Paula for the past few years. It was Paula's pleasure to have her mother live with her. Eleanor was born on January 24, 1944, in Gibson County, Indiana, to Rev. Paul Staley and Mary Margaret (Hurt) Staley. She had worked for twenty plus years and retired as a custodian with SIU-C. Then she went to work at the DeSoto Grade School. Eleanor was Baptist by faith and attended the DeSoto Baptist Church in DeSoto. She was a member and an officer in T.O.P.S. (Take Off Pounds Sensibly), and she graduated to K.O.P.S. (Keep Off Pounds Sensibly), where, in both organizations, many of the members were her special friends. fifteen dearly loved nieces and nephews,many cousins, and a dear special friend, who was like a sister, Helen Bisaga of Murphysboro. She was preceded in death by a son in law Deon Carson, two great grandchildren Gabriella Bayer and Baby Tuttle, three brothers Lloyd Staley, Robert Staley, and Warren Staley, one sister and brother in law Nell and Bill Barrett and also a brother in law Robert Hicks, and her parents. Funeral services will be held at 1 p.m. Saturday, November 3, 2018, at Pettett Funeral Home and burial at DeSoto Cemetery. Visitation will be from 11 a.m. to 1 p.m. Saturday at the funeral home. Memorials may be made to the Maumee General Baptist Church, 9482 W State Route 165, Owensville, IN 47665, where Eleanor's father had been a pastor and now her niece's husband is pastor. For more information, please visit www.pettettfuneralhome.com.